This event has already broadcast. It is now archived here. From the San Francisco Bay Area 911 Film Festival held at the Grand Lake Theater in Oakland, California on September 9, 2010. Also special appearance of Physics Teacher and 911 Physics film-maker David Chandler. The keynote addresses of Huff, Chandler, and Phillips are archived below. Also some of David Chandler’s key videos that were shown are also below. The movie about Dr. Steven Jones “Hypothesis” was also shown. 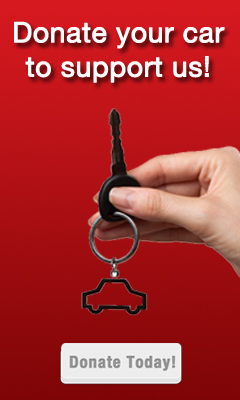 It’s trailer is also listed below. 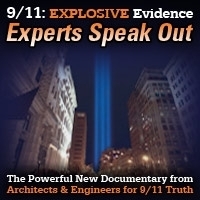 Project Censored Directors Mickey Huff & Peter Phillips on the Truth Emergency & David Chandler’s 911 Physics Demos from No Lies Radio on Vimeo. 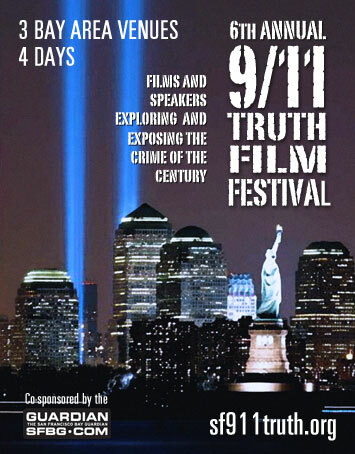 Website for Film Festival and SF 911 Truth is here. 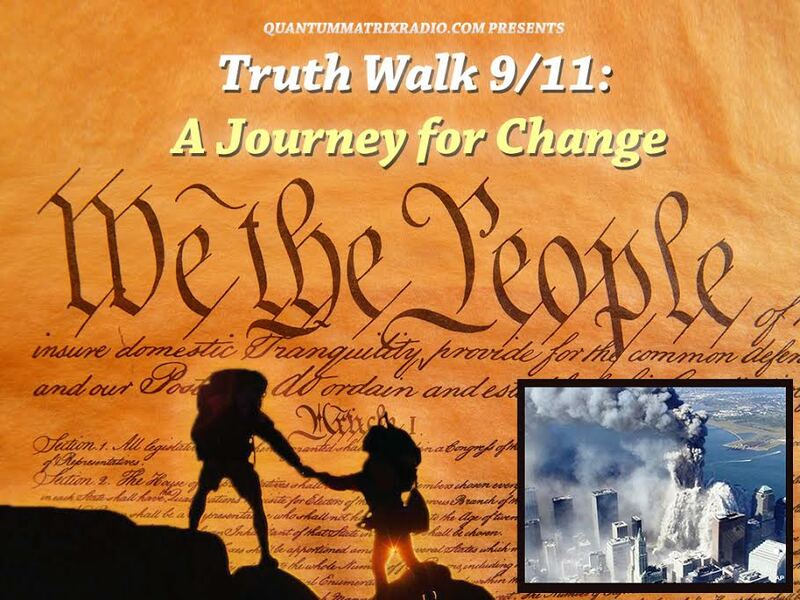 This entry was posted on Saturday, September 11th, 2010 at 6:46 am	and is filed under 9/11, Mind Control, News, No Lies News, Project Censored, Protest, Surveillance, War Crimes. You can follow any responses to this entry through the RSS 2.0 feed.